When Edward de Vere Earl of Oxford appeared as “the Knight of the Tree of the Sunne” for the January 1581 tournament at the Whitehall Tiltyard, and his Page delivered a “Sweet Speech” or “Oration” to Queen Elizabeth, he was declaring his undying loyalty to Her Majesty and her Tudor dynasty. He vowed to “incorporate his heart into that Tree,” the Page announced, referring to “the sole Arabian tree” or dynastic seat of Elizabeth the Phoenix. The tableau of Queen, Knight and Boy was that of a family triangle representing Elizabeth, Oxford and their unacknowledged Royal Son – the latter being seven-year-old Henry Wriothesley, third Earl of Southampton, who would arrive in London at the end of 1581 to take up residence at Cecil House as a royal ward. 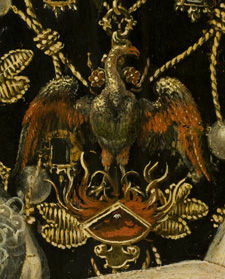 “There can be no doubt that Oxford knew the significance of the Phoenix as a symbol of an era of time governed by the sun,” Professor Herberger writes, “for this meaning is clearly set forth in Ovid’s Metamorphoses (Book 15, lines 391-410). That Oxford knew Ovid’s Metamorphoses and possibly was its translator rather than Arthur Golding is well known. 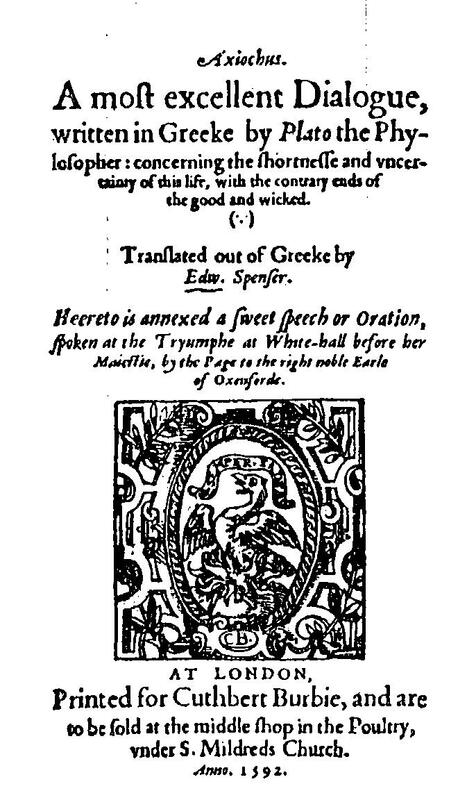 “If Southampton was secretly the son born to Elizabeth and Oxford in June (the month of the sun at solstice and apogee) of 1574,” he continues, “Oxford’s assumed title as Knight of the Tree of the Sunne might well have been an intended play on the word ‘son’ that only he and the Queen would understand.